Struggling power utility Eskom has extended its load shedding regime from four stages that allow up to 4GW of demand to be shed, or cut, to eight stages providing for up to 8GW to be shed. Stage 8 would represent more than 26% of the electricity demand of 30 009MW forecast for this week. 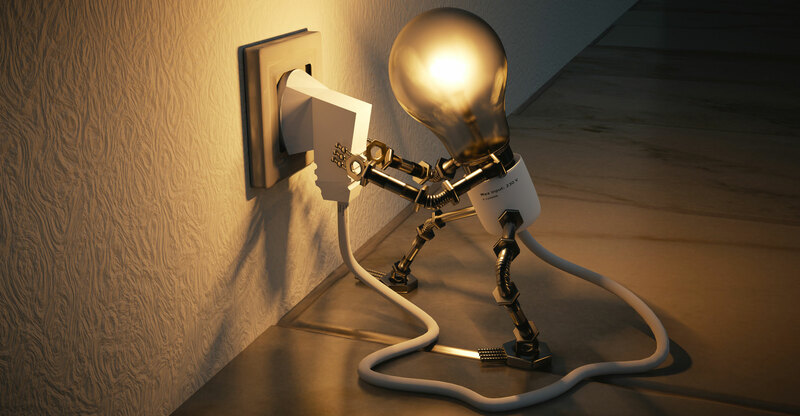 The new load shedding regime came to light on Sunday when Eskom announced stage 1 load shedding countrywide at around noon and consumers consulted their load shedding schedules. The load shedding did not progress beyond stage 1 and was cancelled early on Sunday night. On Monday Eskom again warned that the power system will remain constrained for the rest of the week. Although Eskom said on Monday that it and most metros have extended the load shedding schedules for their distribution areas to cater for all eight stages, the City of Tshwane seems to be the only metro to have incorporated all eight stages in its published load shedding schedules. In terms of the Tshwane schedules, stage 8 load shedding would leave a specific consumer without power for six or seven out of the 12 load shedding slots per day. Each slot is two-and-a-half hours long, with consecutive slots overlapping by half an hour. That means stage 8 could bring more than 12-hour power cuts per day to any group of consumers. Eskom said this is a necessary precaution. It says that after 2015, Eskom and the municipalities identified the need to extend the number of stages of load shedding “and the national code was subsequently updated after significant engagement with stakeholders in 2016/2017. This has been published as NRS048-9 Edition 2”. Energy regulator Nersa must still approve NRS048-9 (Edition 2) as a regulatory requirement, Eskom said. “At a Grid Code Advisory Committee in early 2018, Nersa supported Eskom’s engagement with municipalities to implement the additional stages as part of its disaster contingency planning in terms of the Act”, Eskom said. Each stage provides for a reduction in load of approximately 5%, which equates to roughly 1GW at peak periods. Stage 8 equates to a deficit of approximately 8GW, Eskom said. Eskom has in the past week warned that load shedding is a real possibility in the next few months as low coal stockpiles could leave its coal-fired power stations without enough coal to burn should production at the open-pit mines in Mpumalanga be impacted by rain.